New apartment development! 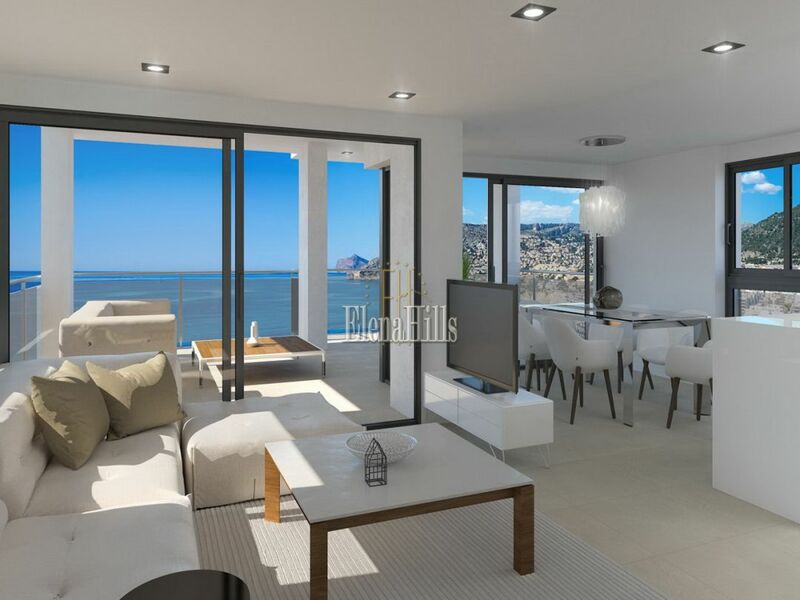 Luxury apartments with incredible sea views in the most desirable area of ​​Calpe! Located in the second row from the Arenal beach, one step away from the town center, close to the 5-star hotel Sol y Мar. The delivery of the keys is scheduled for the autumn of 2020. 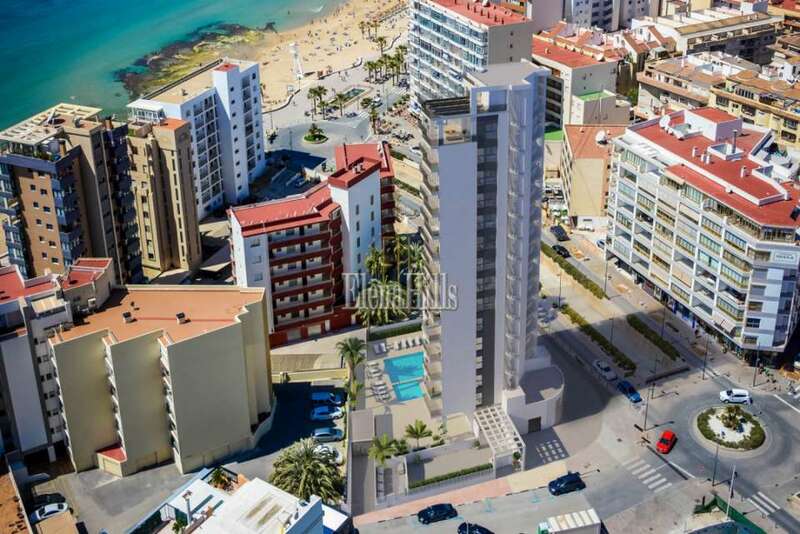 The construction is carried out by the company GEOS CostaBlanca S.L.U., the project is designed by the architect D. MANUEL J. CABRERA FDEZ-PUJOL, construction work is performed by BLUES SIMON S.L. 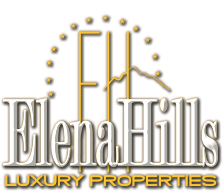 Real estate agency Elena Hills is the exclusive seller of the property. The unique 14-storey residential complex consists of 18 apartments, a penthouse with its own pool, commercial unit, underground parking for 23 cars, 11 storage rooms and a communal swimming pool. There´re three types of apartments available: 2-bedroom on the 1-5 floors, 3-bedroom on the 6-13 floors, and penthouse on the 14th floor. All apartments have views of the sea and the city. The territory features professionally landscaped common green areas, large swimming pool with recreation zone, and children´s playground. All apartments are equipped with high-efficiency air-conditioning system by Daikin, as well as Ariston heat pumps, with separate adjustment controls for each room. The bedroom flooring is parquet, in the rest of the rooms there is high-end wear-resistant ceramic tile Saloni. All bedrooms have built-in wardrobes. Each apartment is equipped with a modern kitchen, featuring Silestone countertops and Grohe faucets and sinks. The bathrooms boast designers furniture with mirror cabinets and LED lighting, Grohe sanitary ware and fittings, shower cabins with pallet, and heated floors. All electrical accessories are by Legrand. The terrace doors and windows are made with anthracite aluminium profile. Glass terrace railings provide safe fencing without obstructing open views of the sea and the beach. The area of a three-bedroom apartment is 144,24 m2, one floor accommodates one unit. 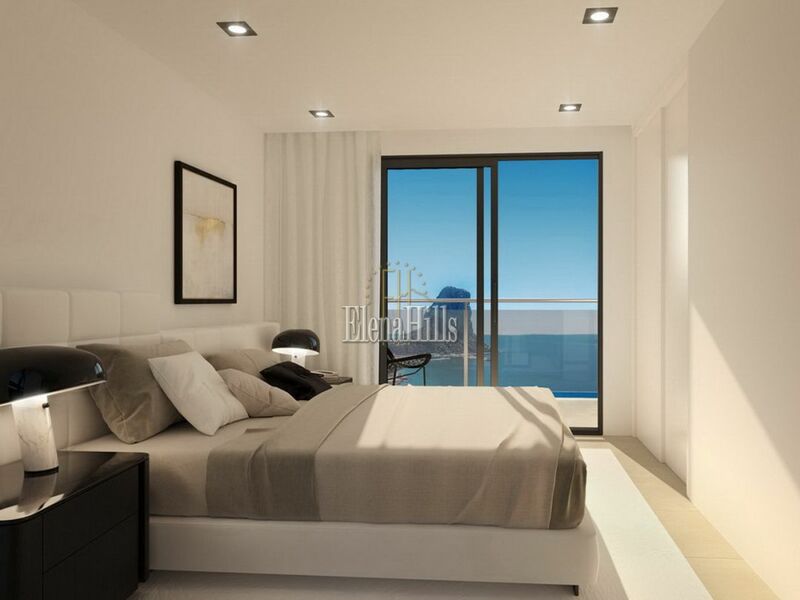 Each apartment has 3 bedrooms, 2 bathrooms, a large bright living-dining room, and a modern kitchen. The living room and one of the bedrooms have access to a spacious terrace with magnificent views of the sea and the mountains. The price is from 490.000 euros. The building is located at the junction of the beach and the city zones, which allows for living without a car. Just a few steps away you will find everything necessary for comfort and quality: supermarkets, shops, kids playgrounds, seafood restaurants, gourmet cafes, fully equipped beaches, bus stations, farmers markets. Across the street is the newly-built Suitopia Hotel Suites - an excellent alternative for accommodating your guests. Calpe is a picturesque coastal town located in the heart of the Costa Blanca. It is famous for the beautiful sand beaches, the iconic rock of Peñon d'Ifach, the salt lake with flamingos and, most of all, for its pleasant healing climate. This new promotion has everything to enjoy quality life by the sea! 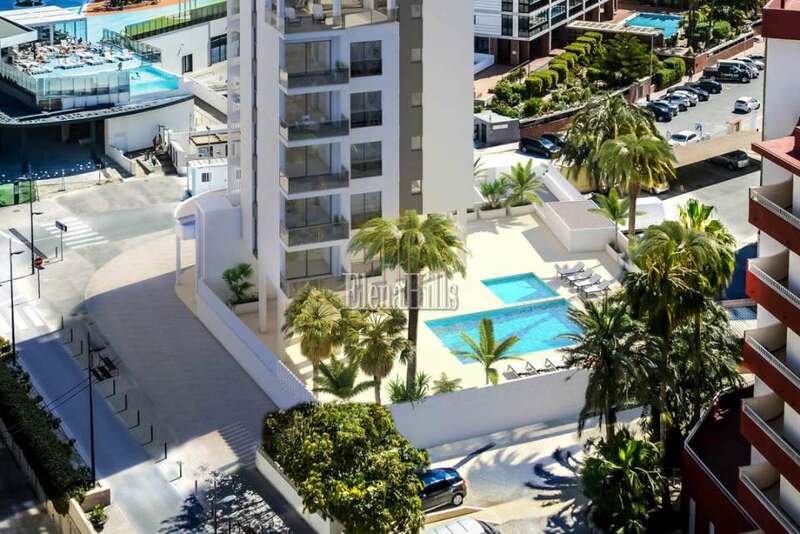 It´s close to the beach and amenities, yet in a safe tranquil neighbourhood. Less than an hour from the International Airport of Alicante, only 1,5 h from Valencia! Do not hesitate, call us for more information!